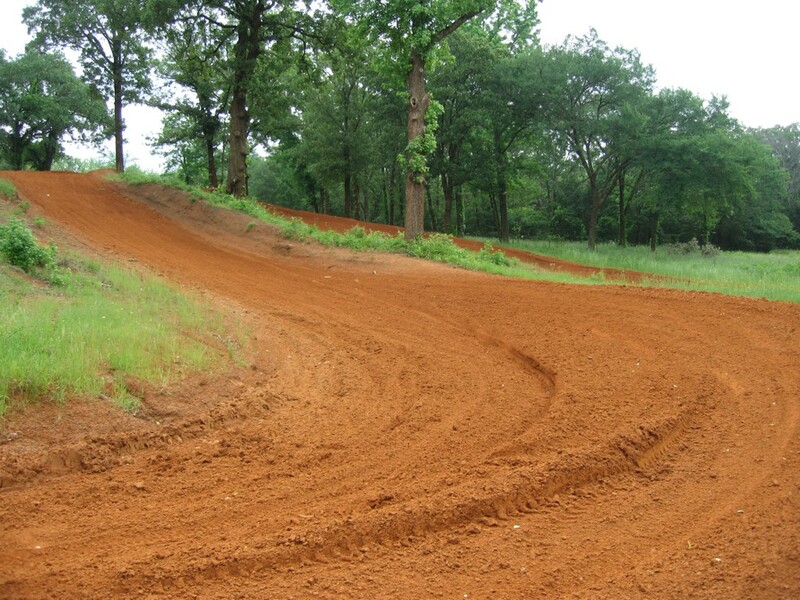 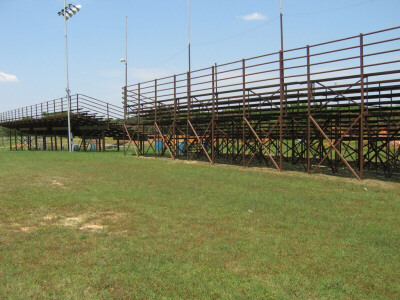 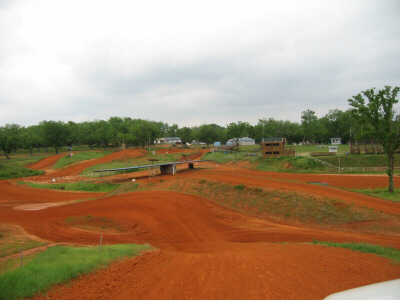 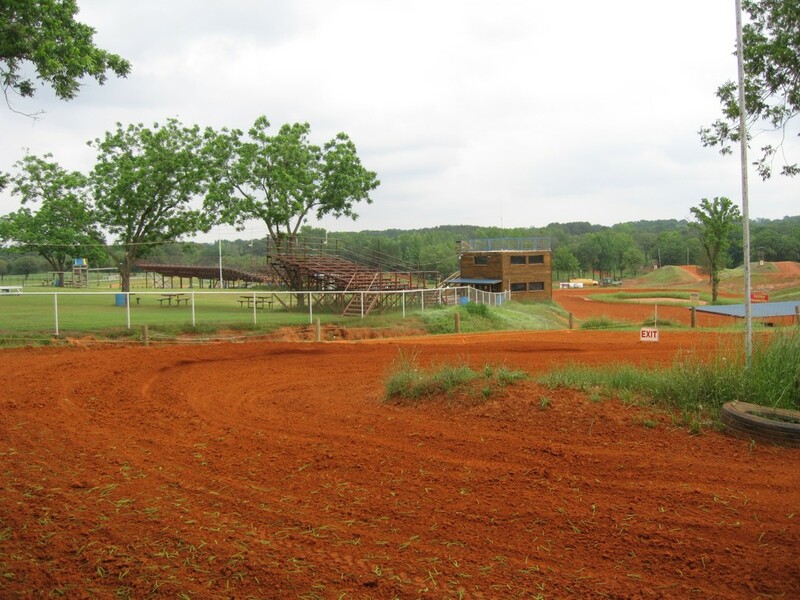 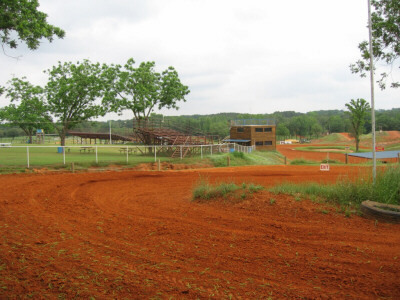 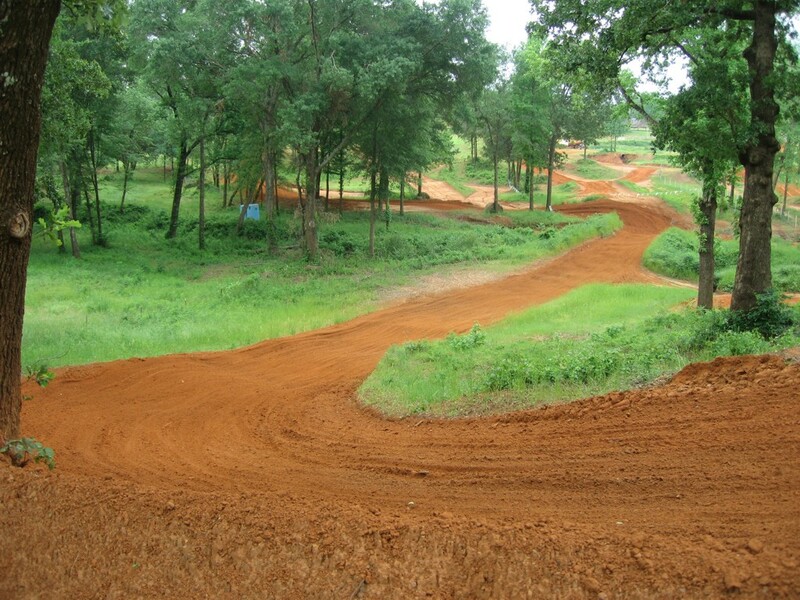 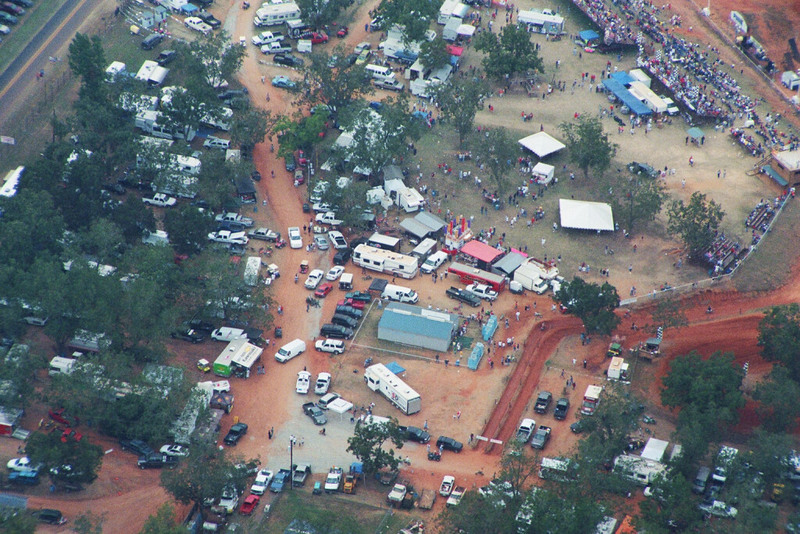 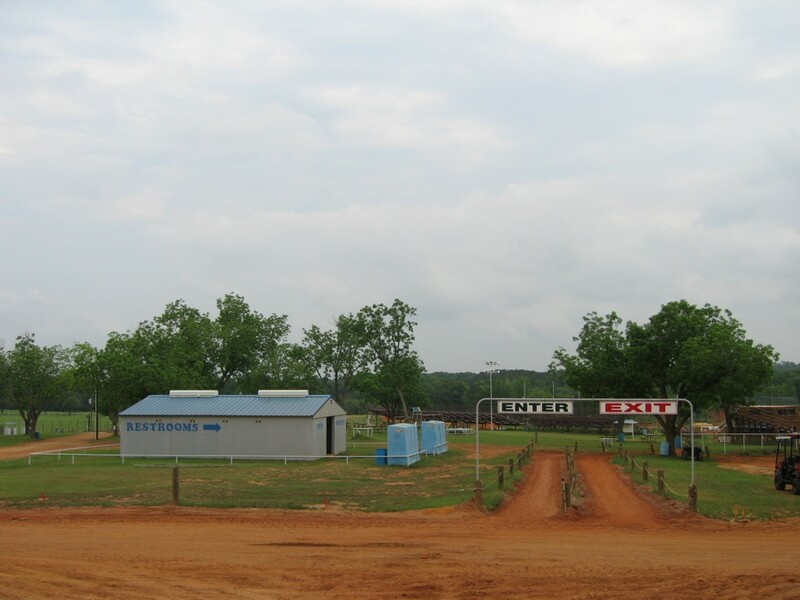 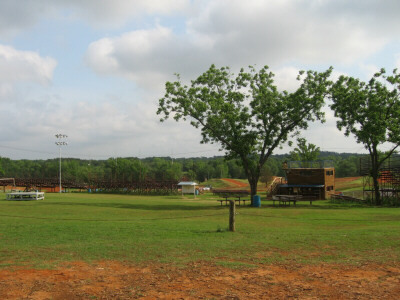 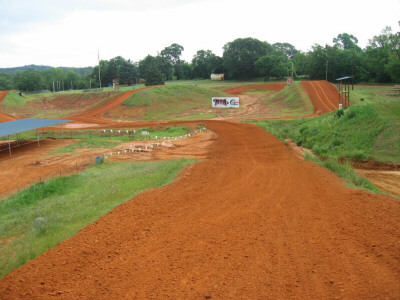 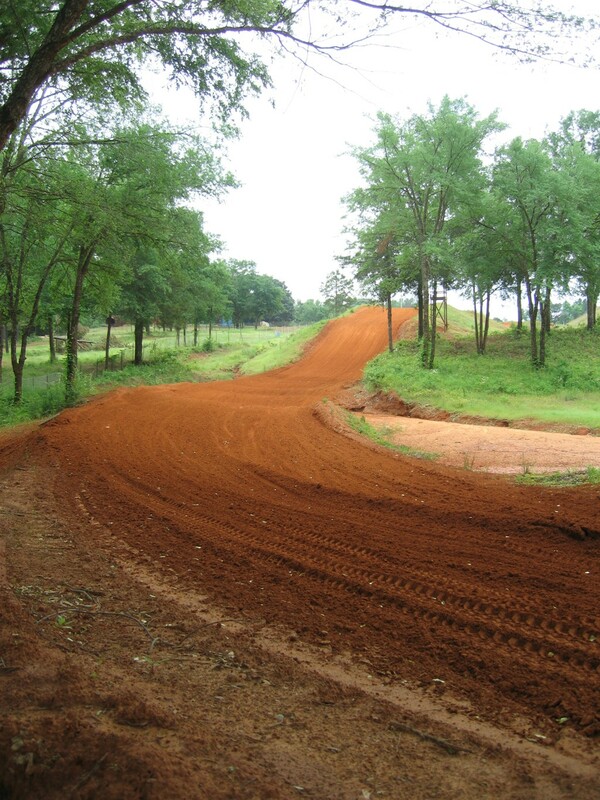 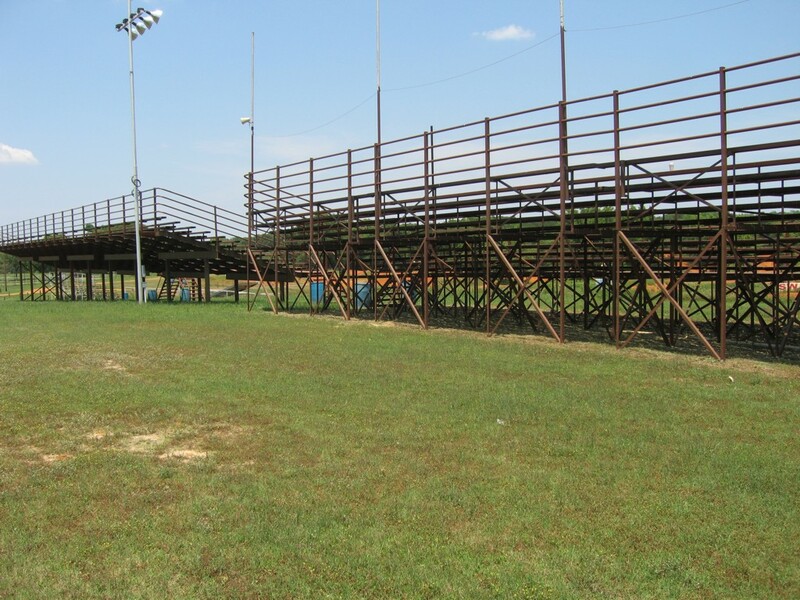 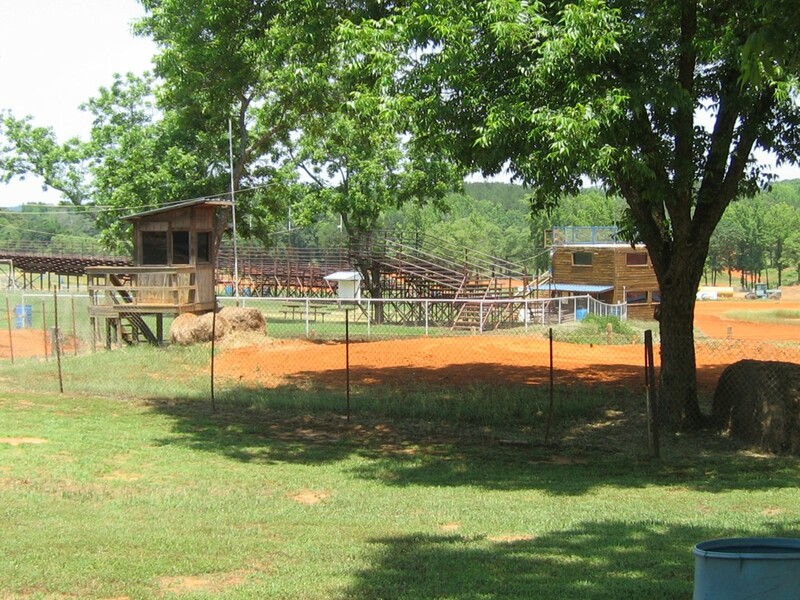 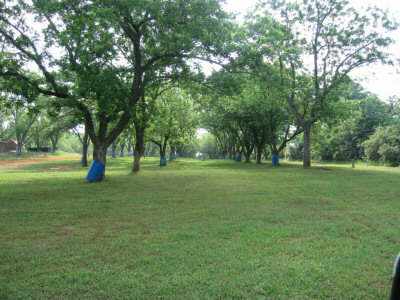 Swan MX is the oldest continuously running racetrack in Texas and has seen motorcycle activity for over 48 years. It wasn’t until the last 30 years that the facility began to develop into what you see today. 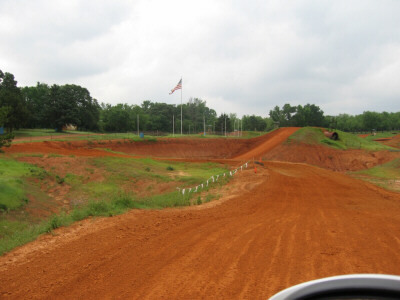 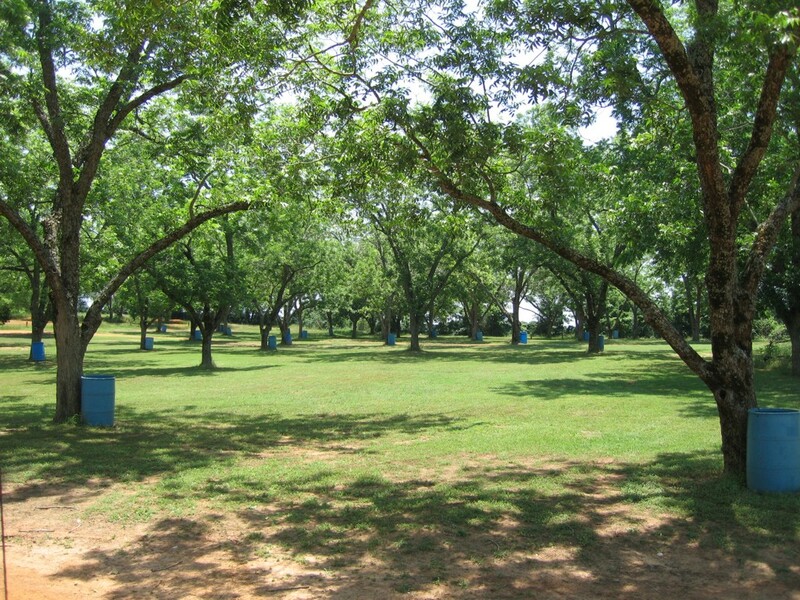 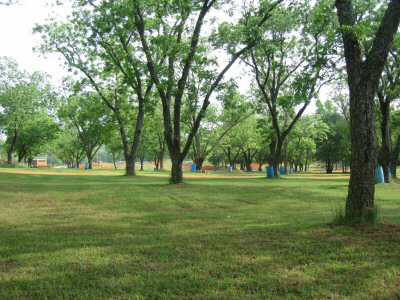 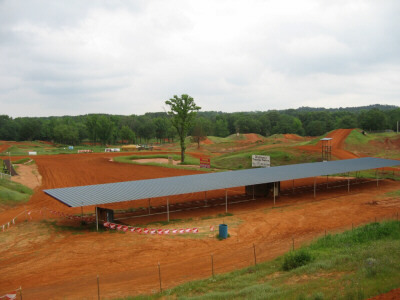 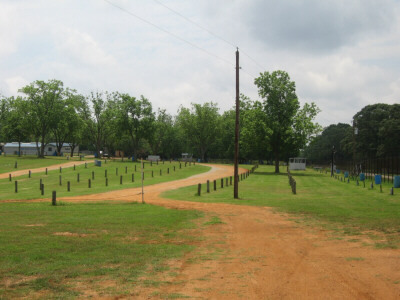 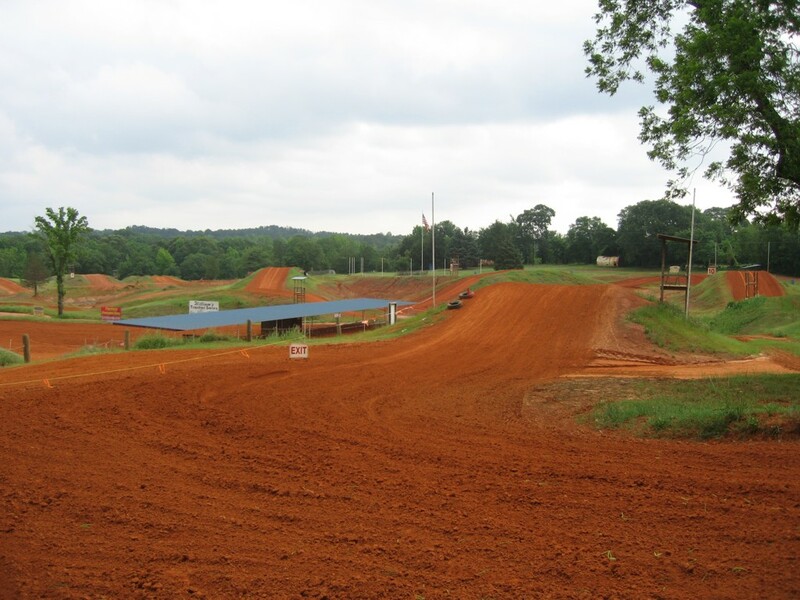 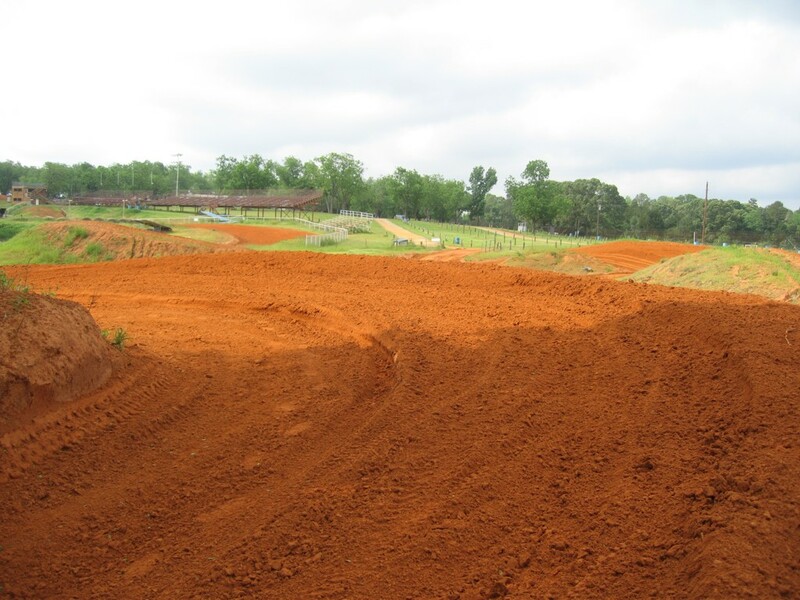 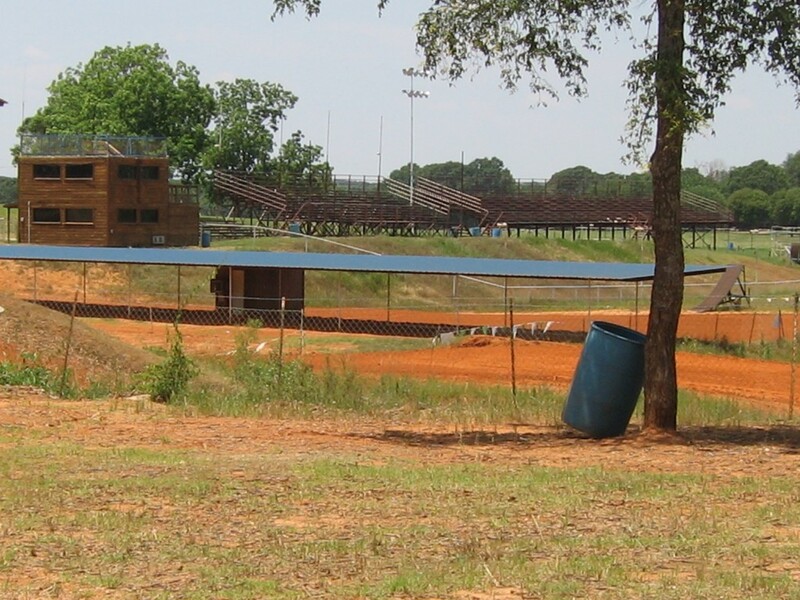 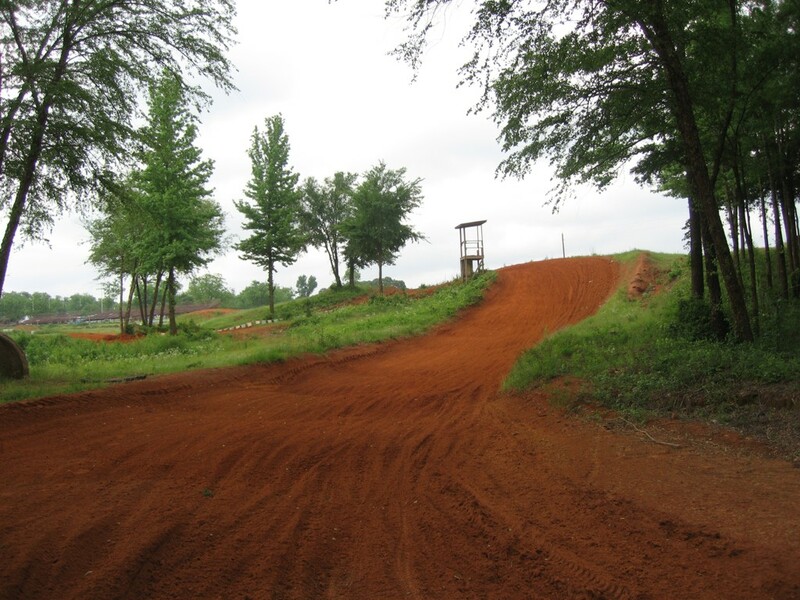 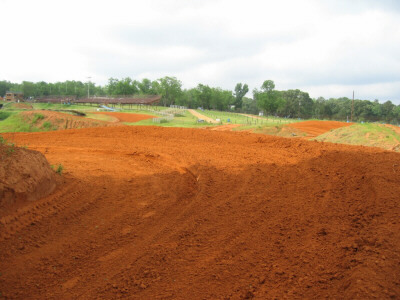 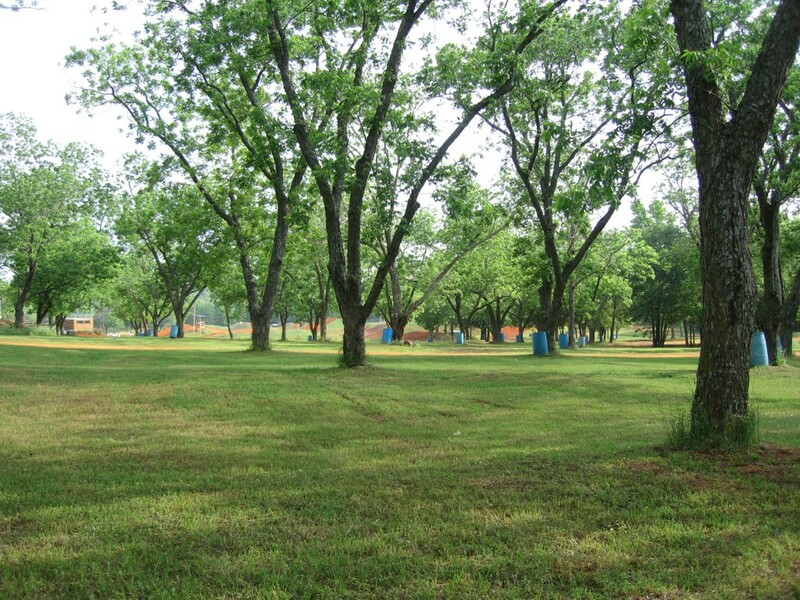 Swan MX offers some of the finest amenities that you will find in the sport of motocross.